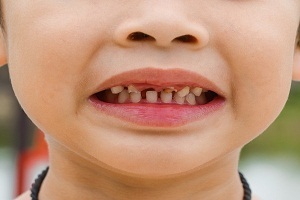 Nearly half of the children can suffer from a tooth injury during their childhood. 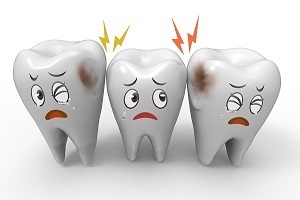 When a permanent tooth gets damaged, it hinders blood supply and root development of the tooth. This results in the formation of a dead tooth. 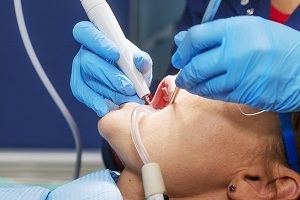 A technique is carried by dentists to encourage root development, known as apexification. This procedure does not replace the lost root tissue from the injury, but in rare cases it can lead to abnormal root development. A clinical trial was conducted by the Songtao Shi from the University of Pennsylvania and Yan Jin, Kun Xuan and Bei Li of the Fourth Military Medicine University in Xi'an, China. 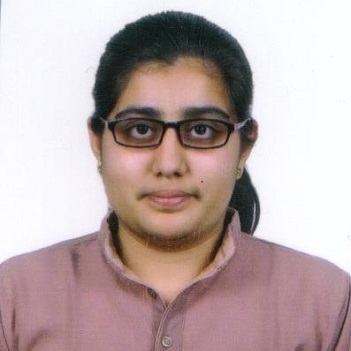 They published their work in the journal of Science Translational Medicine. They suggested a new therapy to treat such injuries in children. Root re-development can occur by using stem cells extracted from the patient's baby teeth. Professor Songtao Shi, a professor in the Department of Anatomy and Cell Biology in Penn's School of Dental Medicine states that this stem cell therapy will bring back sensation in the teeth of the children. If you provide them with a warm or cold stimulation, they can feel it. Studies also show that this therapy is safe for three years. 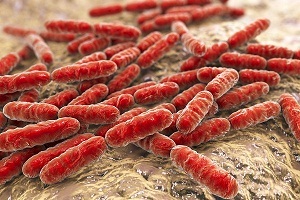 A further analysis will be required to study its long-term safety and effectiveness. Shi and his colleagues are working from a decade to study dental stem cells, also known as human deciduous pulp stem cells (hDPSC). 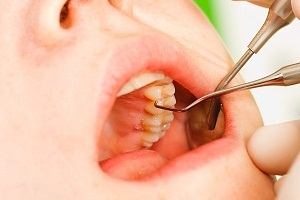 They have studied their working and safety concerns when used to re-grow dental tissue or pulp of a tooth. The Phase I trial was conducted in China where 40 children were enrolled in the study. Each child had injured one of his/her permanent incisors and still had baby teeth. Thirty of them were assigned to hDPSC treatment and 10 were undergone control treatment, i.e., apexification. The group of children, who received hDPSC treatment, had their tissue extracted from their healthy baby tooth. 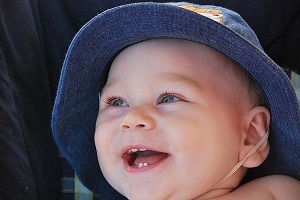 The stem cells present in the pulp of the healthy baby tooth were initially allowed to reproduce in a laboratory culture, and then the grown mass of cells was implanted into the injured tooth. 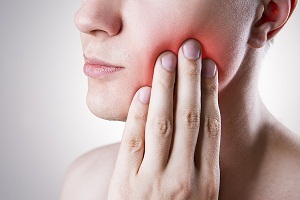 Upon follow-up of the therapy, the researchers found that patients who received hDPSCs had higher signs of root development and presence of thicker dentin, than the control group of children. Blood flow had also increased after the human deciduous pulp stem cells treatment. Initially, patients felt little sensations in their tissues. A year after the procedure, those who received the hDPSC therapy had regained some sensations. 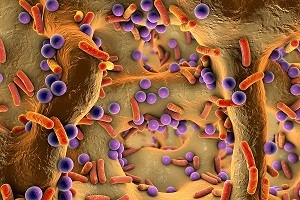 Scientists also found some immune-system components in their tooth. They could not investigate any safety concerns. But in the control group, sensations were not improved. The researchers had the opportunity to directly examine the tissue grown after the stem cell therapy. When a patient reinjured his tooth, scientist extracted it and studied the dental pulp. They found that the implanted stem cells had regenerated into different components of the dental pulp. 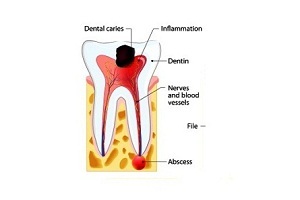 They developed dentin, a hard mass of tissue present under the enamel and also contained connective tissue and blood vessels in their dental pulp. This therapy was further adopted by clinicians to treat different tooth injuries in children. This technique is proven to be highly beneficial in children as there does not exist an immune rejection risk. They are hoping to get an FDA approval to conduct clinical trials using hDPSCs studies in the United States. This therapy cannot be used for adults due to the absence of hDPSCs. Professor Shi and his colleagues have started to test the use of allogenic stem cells, or cells donated from another person, to regenerate dental tissue in adults. They believe that hDPSCs have a potential to treat certain systemic diseases such as systemic lupus erythematosus also. 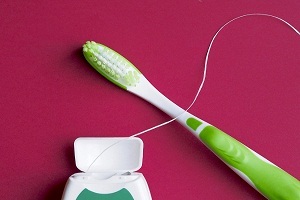 This research was supported by the National Key Research and Development Program of China, the Natural Science Foundation of China and a pilot grant from Penn Dental Medicine. 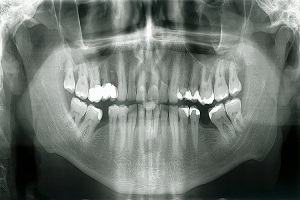 How to Read Dental X Rays or. . . . 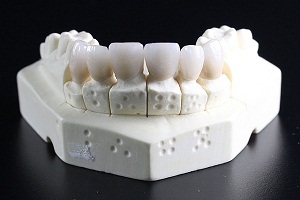 Missing Tooth Replacement Options, False Teeth Options (Dentures, Dental Implants, Tooth Implants) Do missing teeth always need to be replaced? Your teeth are designed and aligned very specifically to work together to help you chew, speak and smile. It is difficult to do these. . . . Basics of Dental Caries (Tooth Decay and Dental Cavity) Overview of dental caries Dental caries is a scientific term used for tooth decay and cavities. It can be defined as the breakdown of teeth due to acids produced by. . . .